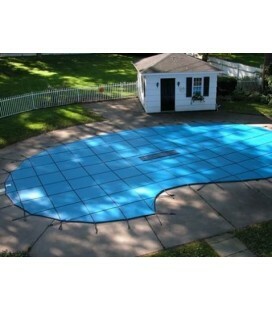 14 X 28 Pool Safety Covers | Tara Pool Safety Covers | Merlin Pool Safety Covers | GLI Pool Safety Covers. 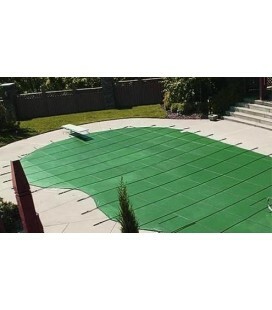 Inground Swimming Safety Pool Covers & winter swimming pool covers from the industry leading and best most reliable Pool Safety Cover Manufacturers. 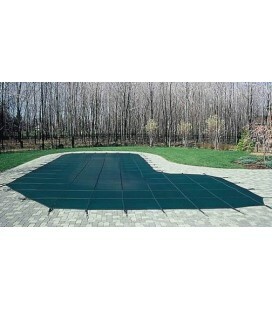 GLI 14X28 ProMesh SAFETY COVER INGROUND SWIMMING POOLThe new mesh safety cover material gives you solid cover benefits without the added weight. ProMesh offers stronger springs and tighter covers. 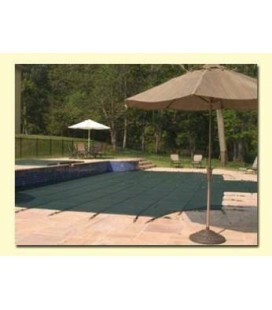 ProMesh covers come standard with commercial grade springs on Custom Covers.ProMesh swimming pool safety covers are available in blue, green, tan and gray.